Netflix embraced the binge-viewing phenomenon when it released entire seasons of several shows this year. Subscribers bragged about watching all 13 episodes of "House of Cards" or "Orange is the New Black" in a weekend -- and sometimes in a single sitting. 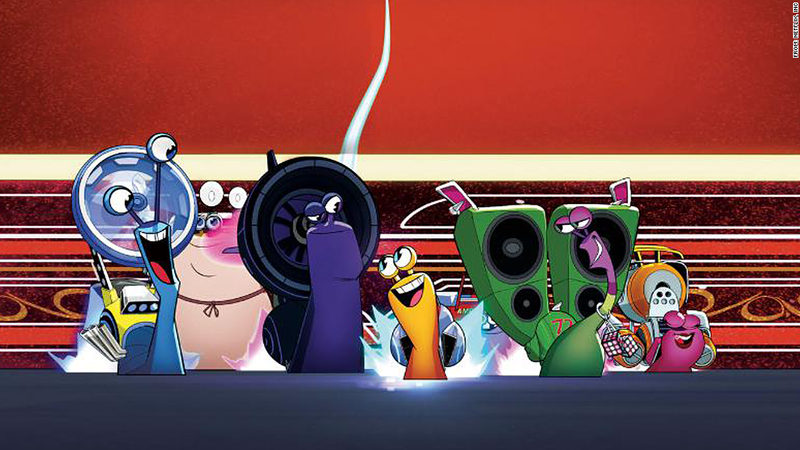 For its first series for children, called "Turbo: FAST," Netflix is trying a different strategy. On Tuesday, Netflix said it will release five episodes on Dec. 24, Christmas Eve, and release other batches of episodes -- it calls them "pods" -- around future holidays. Does that mean other series will be similarly staggered? Like, say, season two of "House of Cards"? "Stay tuned," said a Netflix spokeswoman. But it's safe to assume that it will stick with the all-at-once approach for "Cards." "Historically we have said that original series will be released in ways that best support the story, so if it suits the show, it is always possible we could release in a different way," said the spokeswoman, Karen Barragan. Regarding "Turbo," Barragan said, "Production on animation is on a different timetable, so we chose to make the episodes that are ready now available for viewers as they were ready." Other companies have been experimenting with release strategies as well. When Amazon's streaming service released its first original series last month, "Alpha House," it made the first three episodes available right away, and doled out the rest on a weekly basis. Netflix (NFLX) enjoyed mostly praise when it chose to release other series in one shot. In one of the company's quarterly letters to investors, it said the decision reinforced "our brand attribute of giving consumers complete control over how and when they enjoy their entertainment." The strategy also made television network scheduling look old-fashioned by comparison -- why wait days or weeks for a new episode of "Arrested Development" when it's possible to play the next episode with one click? Some doubters said Netflix would suffer if curious viewers signed up, binged on a new show, then canceled their subscriptions. But Netflix said after "House of Cards" premiered that there was little evidence of this behavior. Still, there was, and still is, some internal debate at Netflix about the release strategy. There's been loud debate about it in the television industry, too. Stringing out a show for months can help it build up an audience, thanks to word-of-mouth and traditional marketing tactics. Ted Sarandos, the chief content officer at Netflix, acknowledged as much in a press release on Tuesday: "With new episodes on their way in the coming months," he said, "kids will have something to look forward to all year." 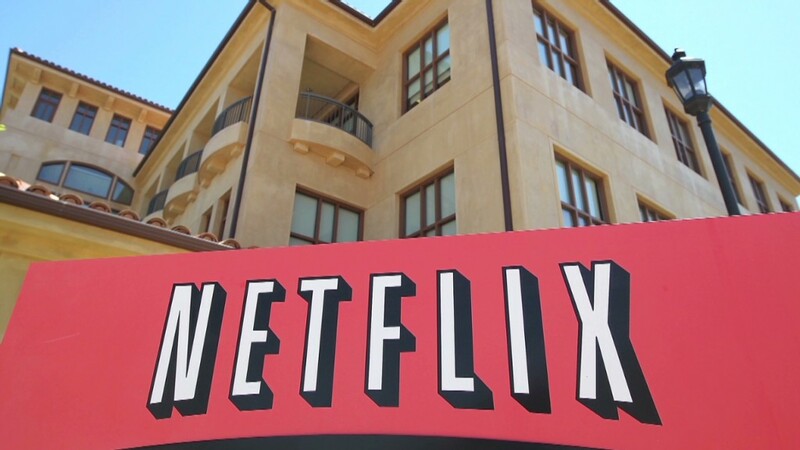 And Netflix will be able to promote new episodes for a longer period of time. Children's programming is an area of intense competition between Netflix, Amazon (AMZN), Hulu and entrenched cable channels like Disney and Nickelodeon. So by putting a few episodes of "Turbo" on the service this month, before the rest are ready, it may gain a slight leg up on its rivals. "Turbo" was commissioned by Netflix as the competition for streaming content heated up last February. It is based on the DreamWorks film "Turbo," which was released over the summer but was written off as a flop by box office analysts. The Netflix series could rejuvenate the franchise.